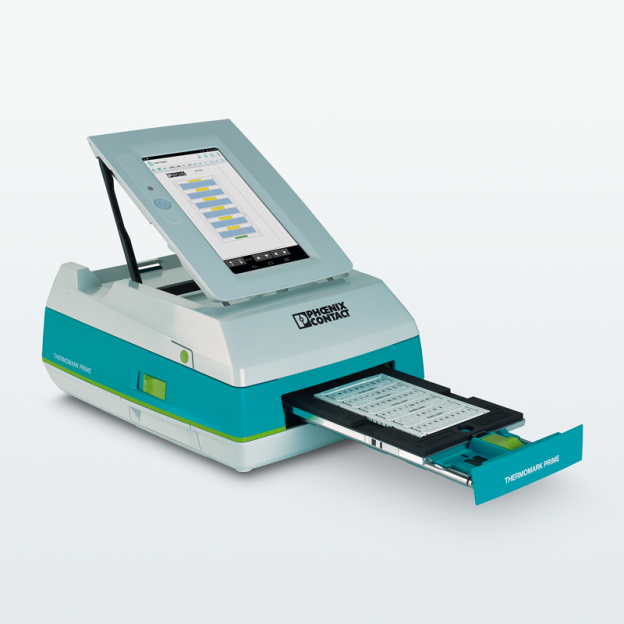 Mobile Printing – Direct and flexible printing at the location of use! How has your team been performing? Here are the latest standings. Just another 2 days to go before the 1st round ends. Have you predicted which team will win the Cup yet? 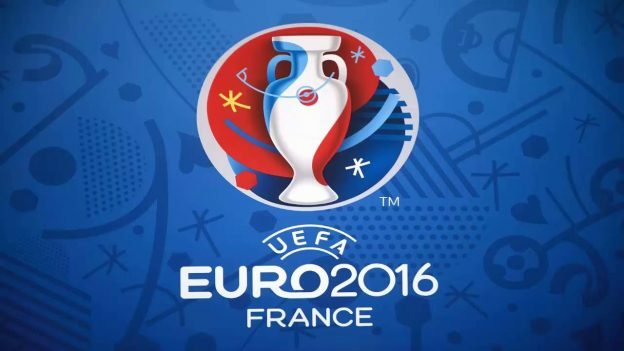 The Limited Edition UEFA EURO 2016 German Squad Minifig collection is waiting for you to win. If you have not, here’s the link to submit your vote. This contest is now closed. Thank you for your interest. Please lookout for more of our contests in the future. 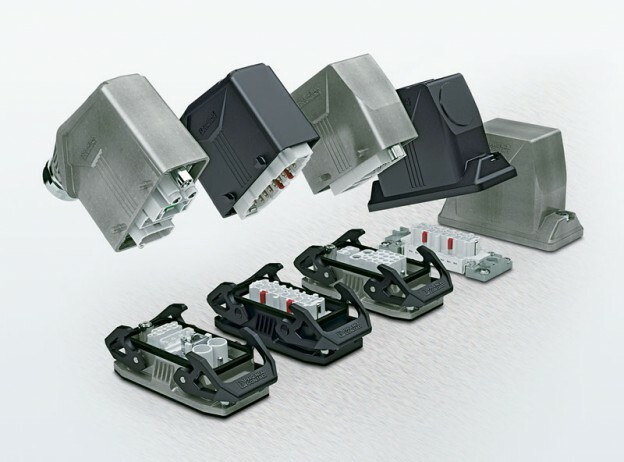 In production processes, assemblies and machines are interconnected using industrial plug-in connectors. These connectors have to be reliable and flexible enough to accommodate to future modifications and expansions. Phoenix Contact sees this and introduces the newly enhanced HEAVYCON Modular into HEAVYCON Complete family. Ladies and Gentlemen, Wait no further! The long awaited Phoenix Contact BT terminal blocks are finally ready!